CREWDSON is Hugh Jones, a musician and producer who, following his first two releases last year, 'Dust EP' and the full length 'Gravity' drew huge acclaim from the likes of Gilles Peterson, Clash, XLR8R, Time-Out, BBC, Future Sequence, Electronic Beats & The FADER. 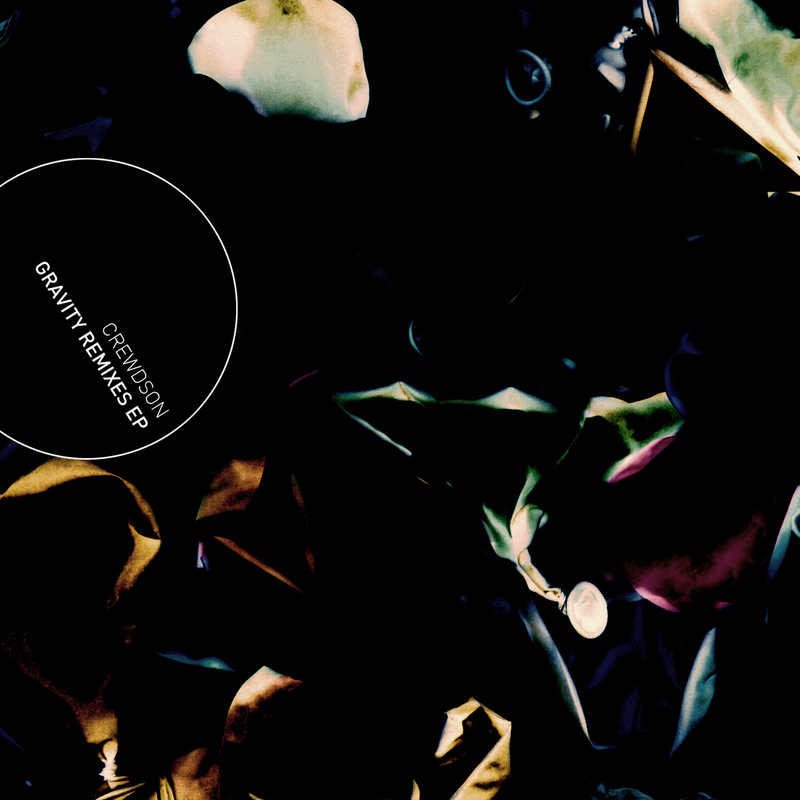 Gravity Remixes EP is a collection of remixes of material from the album, commencing with a punchy, vocal led original entitled 'Bent Measure'. Label mates and afro-kraut experimentation unit Snorkel take on the beatific minimalism of ʻCascadeʼ and turn it into a Battles-like stomper, complete with bonus trombones. Alphabets Heaven tackles the skittish behaviour of ʻDust Crawlersʼ, turning it into a soulful post-hip-hop number. Tom Skinner, aka Hello Skinny, now of the Slowfoot parish, deconstructs the big-beat-meets-sax- solo monster ʻElectric Wingʼ - into the intro theme for an Amiga game that never was. Bambooman's trademark late night dust and intimate chill is brought to the party on ʻTrapdoorʼ. Meanwhile Chesterʼs Real brings his punchy, soulful take on UK garage to Crewdsonʼs own punchy, soulful take on UK garage. Composed, performed and produced by Hugh Jones.